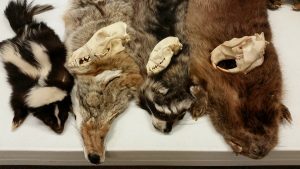 Michigan Mammals Program & trail walk Location: Dahlem Date: April 2, 2019 Time: 1:30-3:00 pm Organization: Jackson YMCA Spring Break Camp YMCA campers will see and touch Michigan mammal skins and skulls, explore classification, adaptations, and predator/prey relationships. 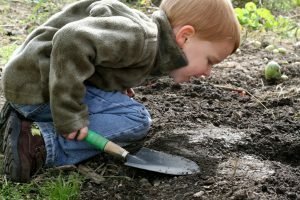 Campers will also investigate animal signs, such as scats and tracks, that they can find in their own backyards. 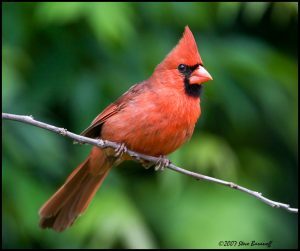 Time will be spent outside walking trails looking for signs of wildlife, and also have free time on our popular Natural Playscape. 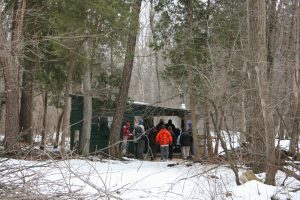 Michigan Mammals Program & trail walk Location: Dahlem Date: April 4, 2019 Time: 1:30-3:00 pm Organization: Jackson YMCA Spring Break Camp YMCA campers will see and touch Michigan mammal skins and skulls, explore classification, adaptations, and predator/prey relationships. 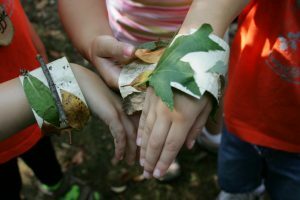 Campers will also investigate animal signs, such as scats and tracks, that they can find in their own backyards. 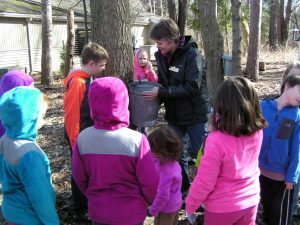 Time will be spent outside walking trails looking for signs of wildlife, and also have free time on our popular Natural Playscape.